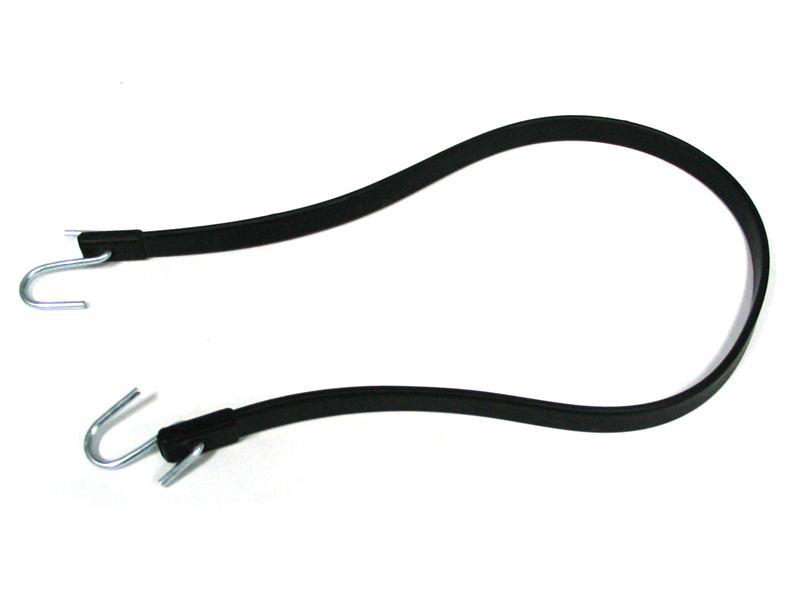 Rubber tie down straps, used to tie down and secure loads. Suitable for use on trucks, trailers and utes. A variety of sizes are available.